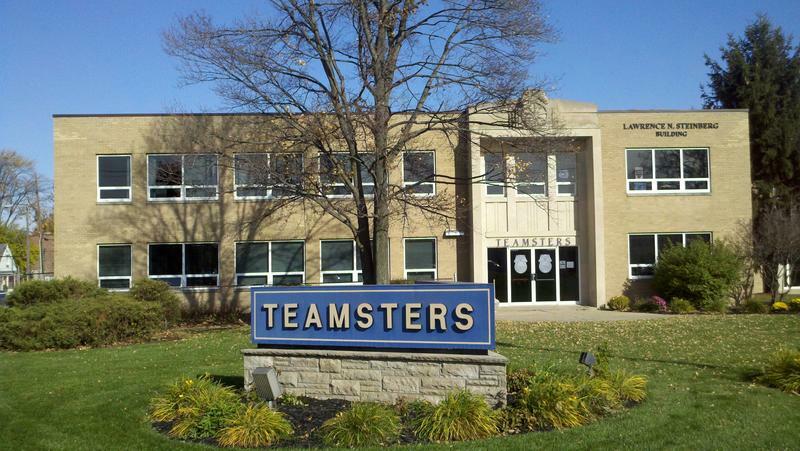 I began my brotherhood with Teamsters Local 20 in 1984 at Washington Distributors, followed by Johns Manville in 1991. In 1997 I became a Committeeman at Large for Johns Manville, in 2006 I was elected Unit Secretary and then Chief Steward in 2008. During my time at Johns Manville, I assisted in several contract negotiations and participated in numerous arbitrations. I have been married to my beautiful wife Carla for 25 years. In our spare time, we enjoy traveling and experiencing new things.